West Indies captain Jason Holder bowled one of the best last overs in recent memory to pull his team out of a hole. 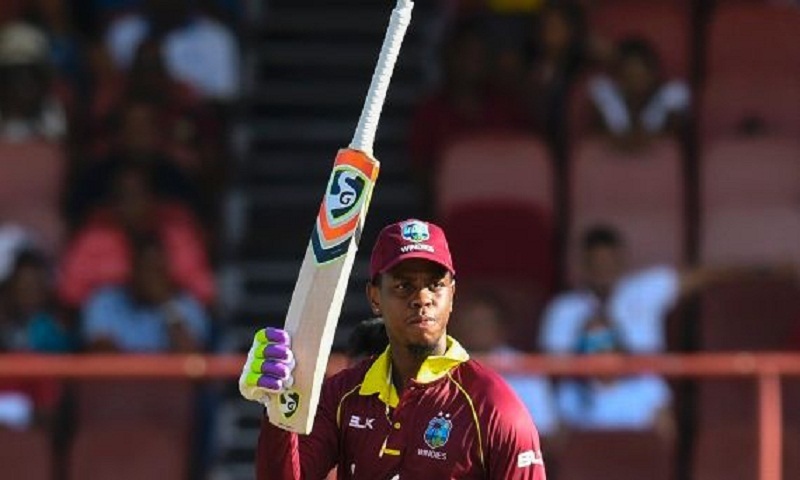 With seven to defend, Holder conceded just four runs, as West Indies stayed alive, levelling the series with a three-run win. Holder started the over by removing Mushfiqur Rahim, who swatted a full-toss straight to deep midwicket, bringing back memories of Bangladesh's 2016 meltdown against India in Bengaluru. Holder then contained Mosaddek Hossain and Mashrafe Mortaza to just four runs off the next five balls, and roared the loudest, having extracted sweet retribution after being tonked for 62 runs from his nine previous overs.